North East Grinding | Disposable Carbide turnover knives for Titman / Trend Rota Tip Replacement Cutter Blades. Disposable Carbide turnover knives for Titman / Trend Rota Tip Replacement Cutter Blades. 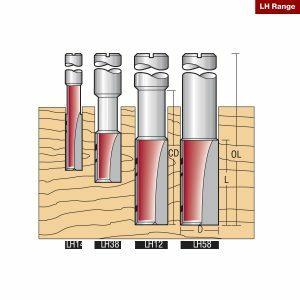 This range of Turnover Knives are used in the Titman Heavy Duty Replacement Tip Cutters and Trend Rota Tip blades. Here at North East Grinding Ltd we supply a wide selection of high quality rota-tip blades. Blades can be switched while cutters are secured to the router, meaning you save time and improve productivity. They are also more effective and versatile than the more conventional tools. Rota-tip blades are available in a variety of sizes and are suitable for use with a wide range of rota-tip cutters which we also supply. Each replacement blade is made from durable solid carbide. Two cutting edges used for rebate blocks (Does not have end bevel ). 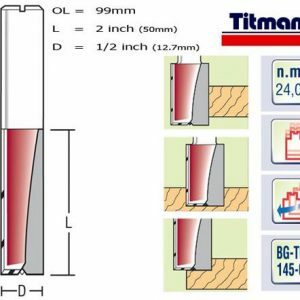 Titman H122 x 1/2″ shank. TCT Double Flute router. 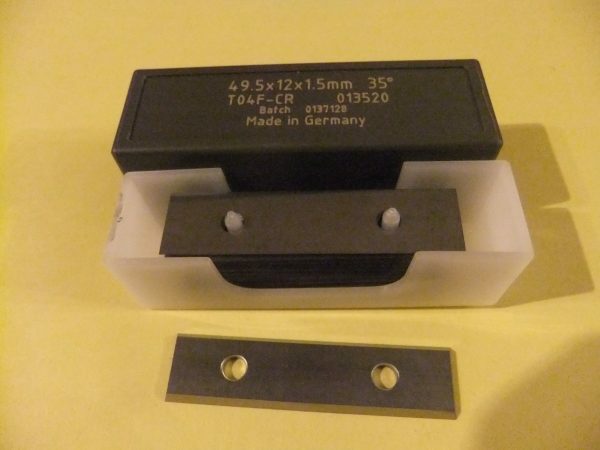 ‘Titman’ TC Replacement Tip Double Flute Z=2 Router cutter. 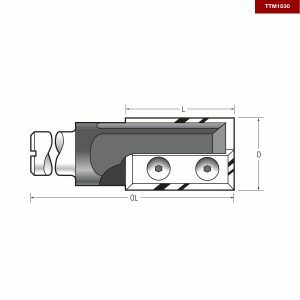 M1730RT x 1/2″ shank. 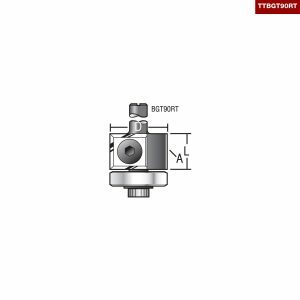 ‘Titman’ 90 degree Guide trimmer TC Replacement Tip. BGT90LK-RT x 1/2″ shank.